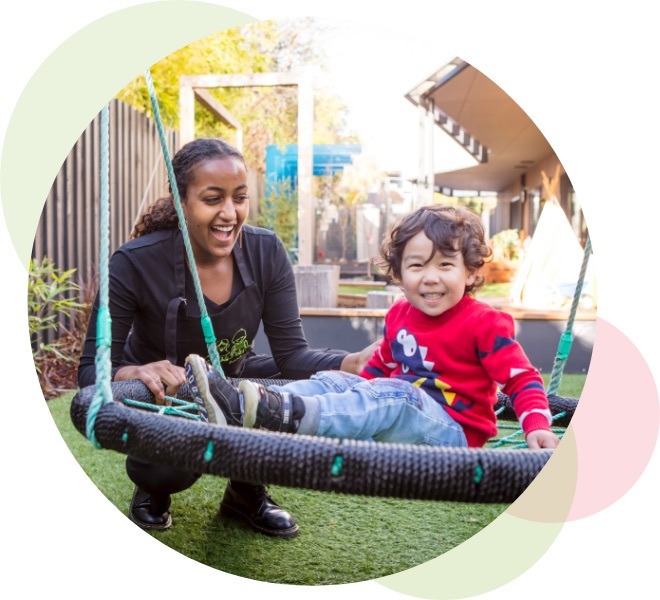 As a way to show our appreciation to our families, Bambini has developed a Garden of Rewards Program, which sees families earn redeemable points on their regular childcare bookings to assist with extra casual days and costs associated with having a child in care. As a family, you will have access to our Rewards Program via the Bambini App, our family communication platform – where your days of attendance will automatically equal reward points. In the ‘ Garden of Rewards’ section of the Bambini app, you will be able to check your points ,as well as redeem available rewards. For example – 500 Rewards Points equals a free casual day , which can be booked for when you need one*. 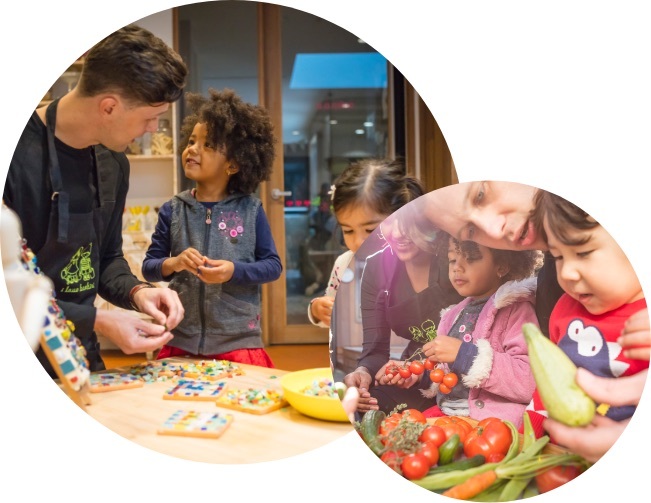 Upon enrolment each family automatically receives 500 Rewards Points from Bambini for each child , to ensure every family is receiving benefits from “the get go”. Having this platform is our way for us to say thank you - for allowing us to be a part of your child’s journey and for choosing to be a part of our Bambini family.